7shifts is a easy-to-use scheduling software made for restaurants. Work for 7shifts Restaurant Scheduling? What is 7shifts Restaurant Scheduling? 7shifts helps restaurants schedule, evaluate and communicate with their workforce. The result is employee scheduling software that is easy to use, intuitive and familiar to restaurant managers. 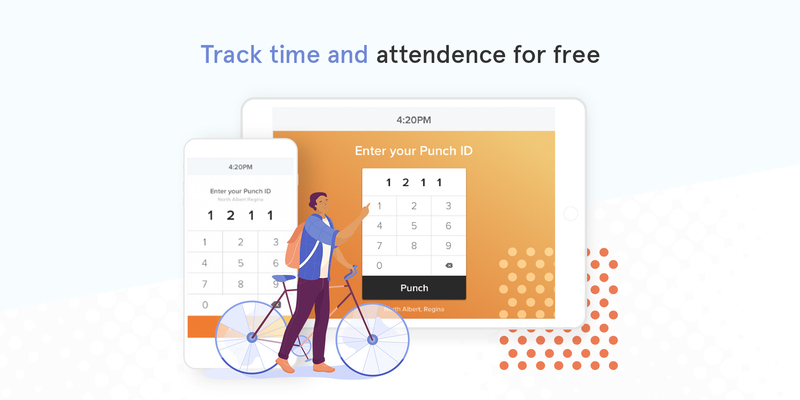 7shifts also offers free mobile apps for employees and managers, allowing them to access their schedule and communicate from anywhere. 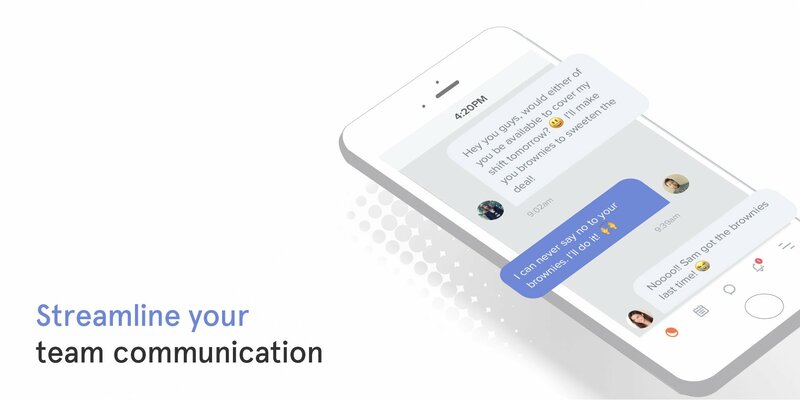 Save time scheduling, reduce your labor costs, integrate your POS and streamline communication with the solution trusted by 250,000+ restaurant pros. Get started for free! 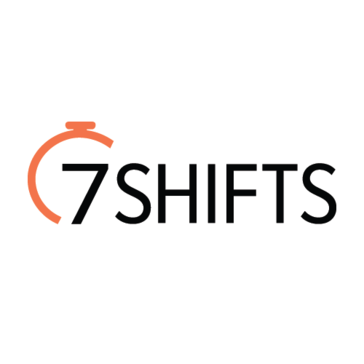 7shifts is the scheduling tool of choice for modern restaurateurs and enterprise restaurant groups. 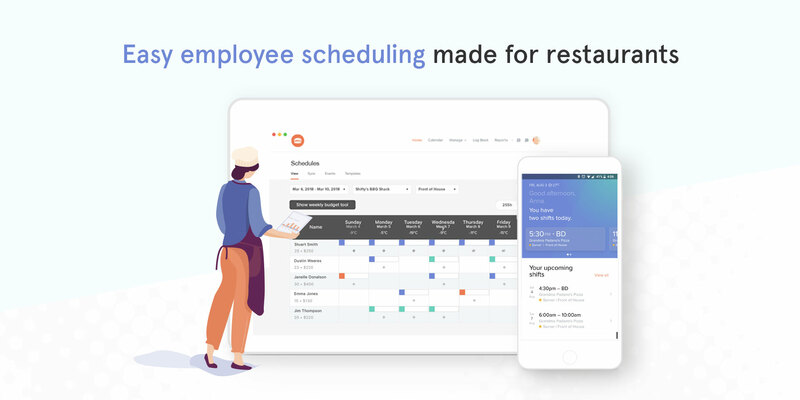 Provide your managers with a scalable and easy-to-use interface for restaurant managers to schedule their staff and manage requests. 7shifts saves 80% of the time normally spent scheduling staff as well as up to 3% on monthly labor costs. We also offer free integrations with the leading restaurant POS systems on the market – including Toast, Touchbistro, Square, Clover, and Breadcrumb by Upserve – to help restaurateurs streamline their workforce management and generate actionable insights to help their business thrive. 7shifts also helps enterprise restaurant organizations streamline their workforce management across all locations, from 1 to 1000. 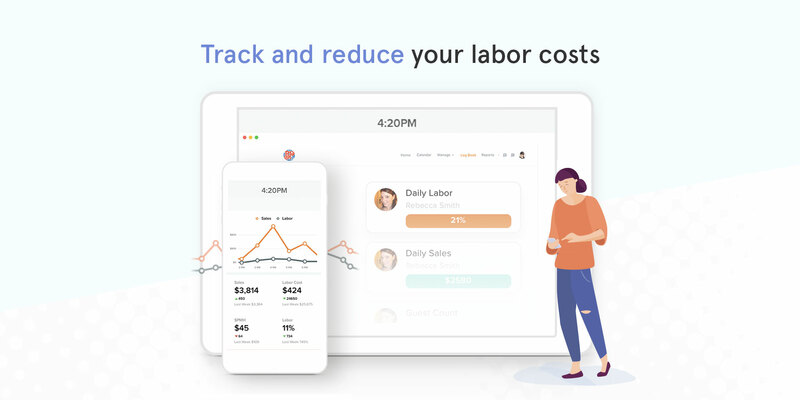 Easily manage labor across your entire organization, automate scheduling based on demand forecasts, and stay compliant with labor laws. 7shifts is unique amongst our competitors for a couple of key reasons. First of all, we focus specifically on hospitality and providing value to our restaurant clients. By focusing 100% on restaurants we can be more responsive to their needs and provide an experience that expertly matches with their needs. Secondly, 7shifts is a robust, yet completely self-service platform. 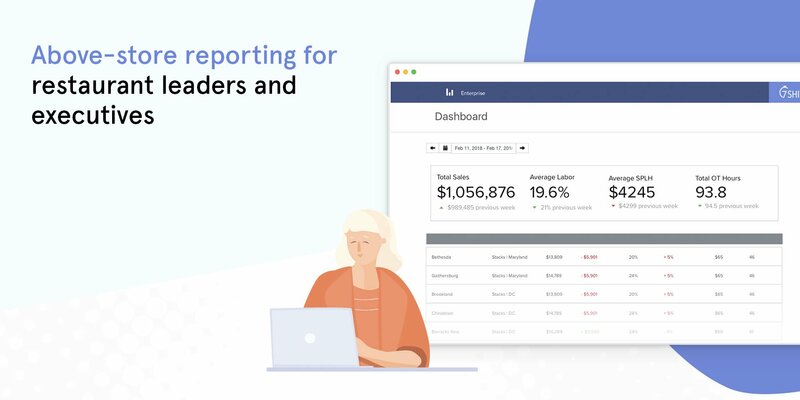 Now matter the size and complexity of your restaurant operations, you can sign up for a 7shifts account and start seeing value immediately. Lastly, 7shifts is unique from the competition in that we offer a the largest suite of free POS integrations on the market. 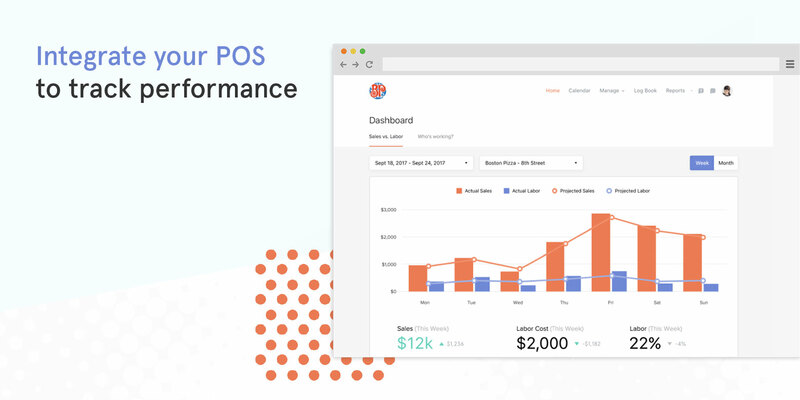 We partner specifically with the largest and fastest growing POS suppliers on the market such as Toast, Touchbistro, Upserve, Square, Clover, Rezku and more to provide seamless, turn-key integrations to help restaurateurs streamline their operations and provide the insights necessary to reduce their labor costs. Learning about 7shifts Restaurant Scheduling? Hi there! Are you looking to implement a solution like 7shifts?